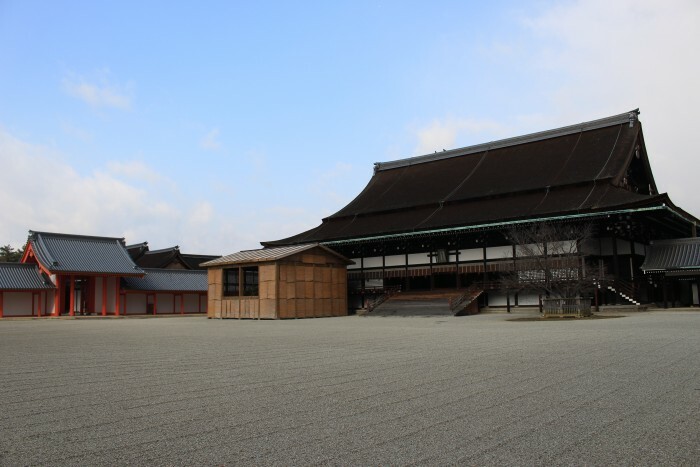 I began my trip to Kyoto by visiting the Imperial Palace, the home of Japan’s Imperial Family until 1868. Kyoto’s subway system is not 100% comprehensive, but it can at least get you fairly close to the more central sights. An all-day pass is 600 yen, which is the better deal if you ride it 3 or more times in a day. I got on the subway at Kujo station, which was right outside my hotel and rode it to Imadegawa, the closest stop to the Imperial Palace, which is in Kyoto Imperial Park.. 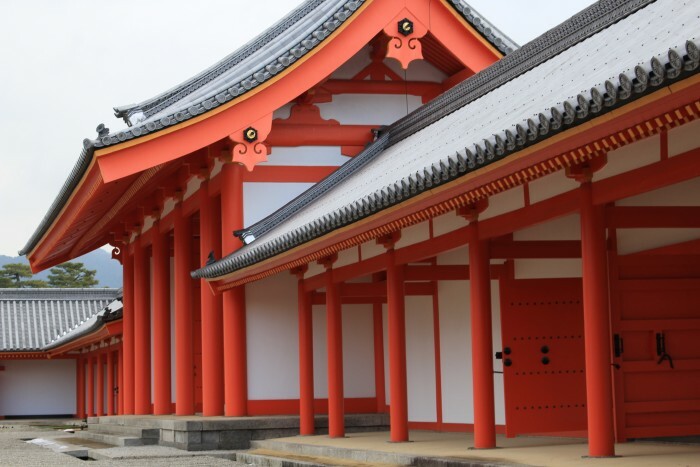 Visiting the Imperial Palace in Kyoto must be done as part of an organized tour operated by the Imperial Household Agency, and tour entry should be requested a few days prior, so plan ahead. You can book via their website, or in person. 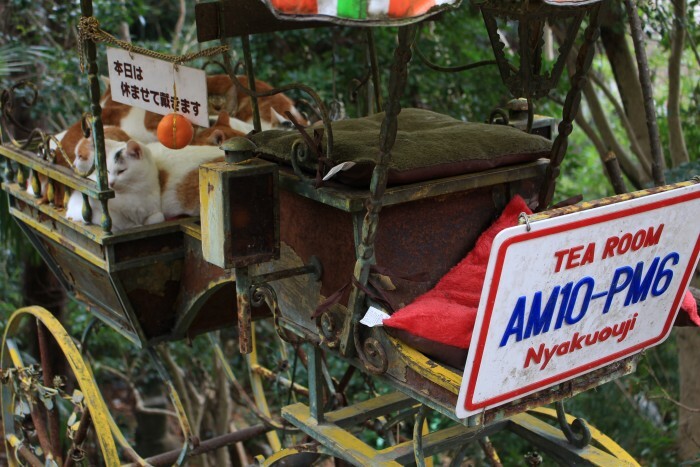 There are only a couple of tours per day in English and in Japanese. I arrived a bit early for the tour, so I was sent to a waiting area where they were playing a video about the Imperial Palace. I recommend getting there at least 15 minutes ahead of time so you can see it, especially since the tour leaves promptly at the scheduled time. There is no entry to any of the palace buildings as part of the tour, but the walk around the grounds is still nice. Security is tight as it is a government complex. There is a security guard who follows behind each tour, making sure that no stragglers wander off. Since you’re part of a larger group, the trick to getting good photos of the Imperial Palace is to be patient. You can go ahead just a bit, or be one of the last to move on. The aforementioned security guard will give you plenty of time. Not once was I ever told to move on as I took photos once the bulk of the group had moved on. The tour lasted about an hour, but seemed longer (in a good way). Kyoto had been hit by a big snowstorm about a week before, so there was still some snow clinging to the rooftops. After touring the Imperial Palace, it was time for lunch. I’d heard about a restaurant nearby that has been around for centuries. 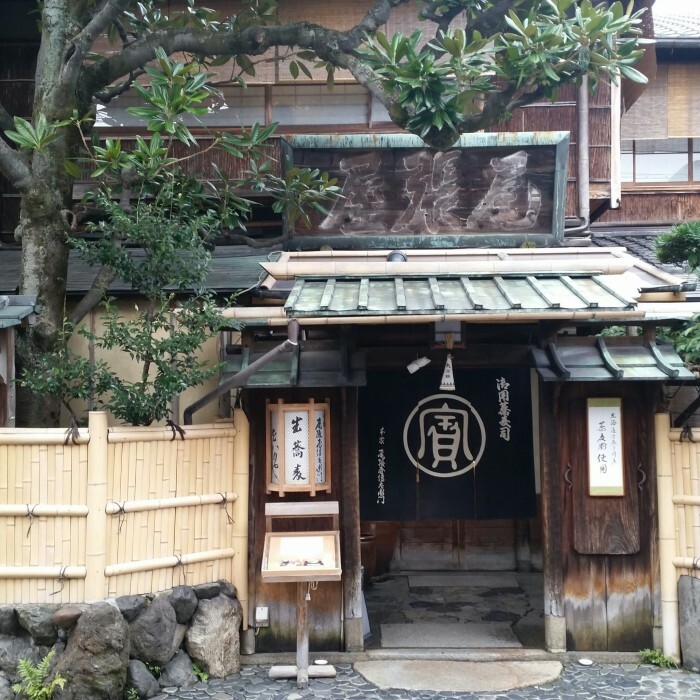 Honke Owariya has been serving soba noodles since 1465! 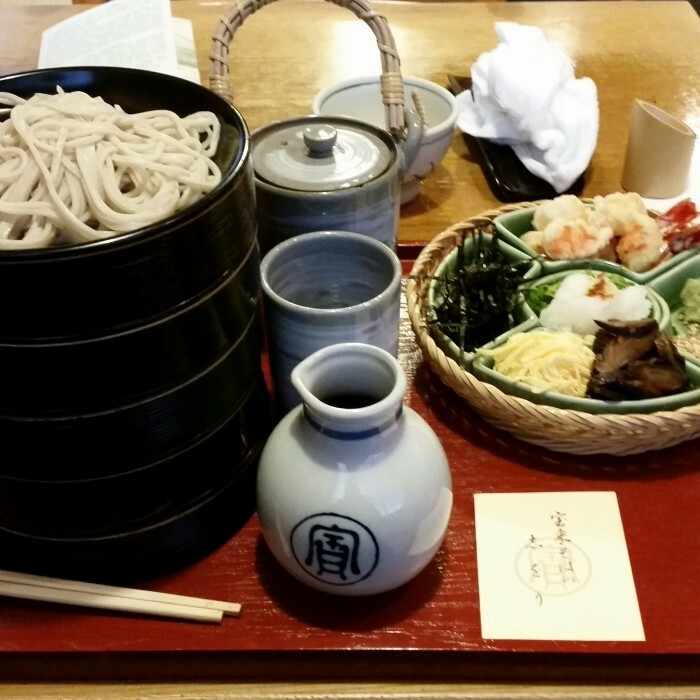 I opted to have the Hourai Soba: a cold soba meal that is presented as a tower of individual dishes. 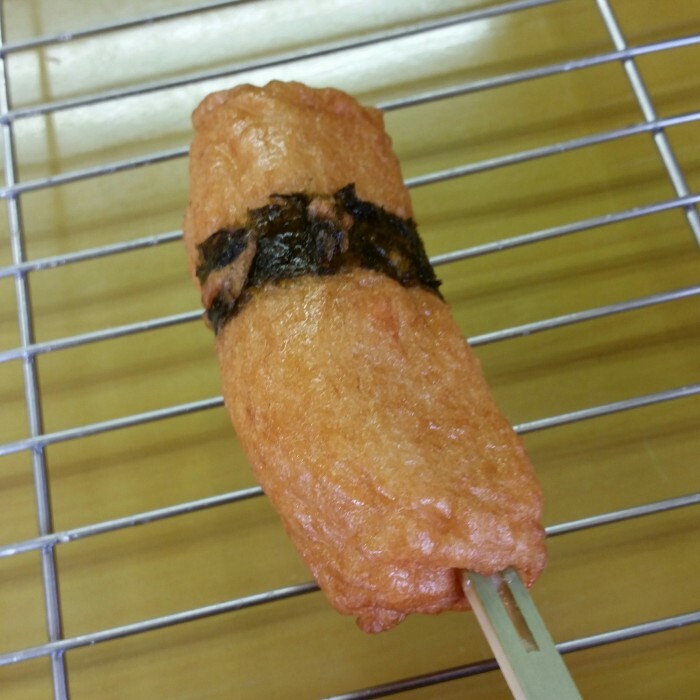 It comes with a set of 8 small toppings: shiitake mushrooms, shredded thin omelet, sesame seeds, shrimp tempura, wasabi, nori, Japanese leeks and grated daikon. A meal such as this is rather overwhelming, which is why it’s nice that it comes with English instructions. Following lunch, I took the subway west toward Nijo Castle (subway stop: Nijojomae), though I could have also walked there from Honke Owariya. 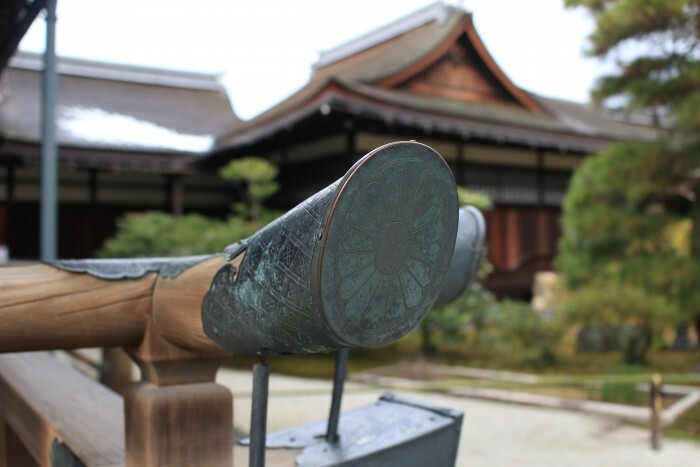 Nijo Castle is celebrating its 400th anniversary. There is a gallery celebrating the anniversary, but there is also refurbishment going on at the UNESCO World Heritage site. 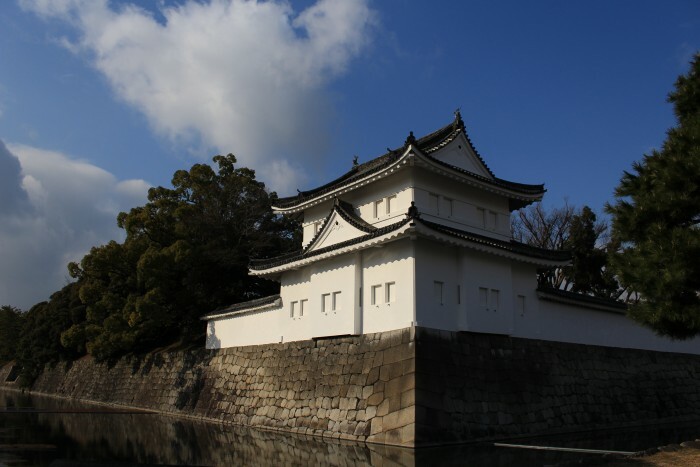 Some areas were closed, including closest entrance to the subway station, which meant visitors need to walk most of the way around the moat that surrounds the grounds before they reach the entrance bridge. 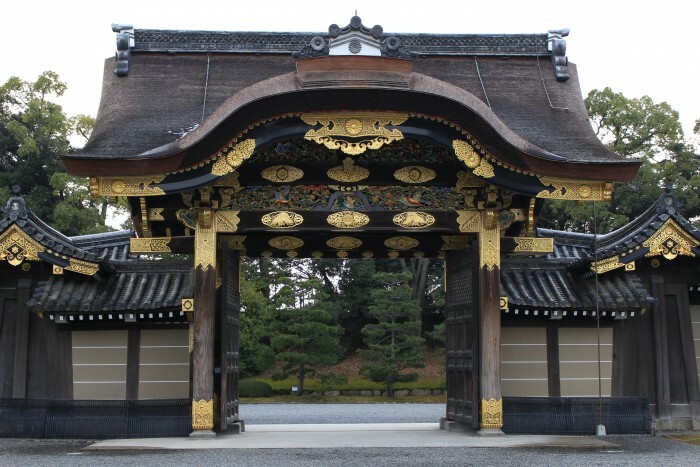 Nijo Castle houses a couple of palaces (Ninomaru Palace & Honmaru Palace) as well as several gardens. Even in winter, it was still a nice place to walk around. I would do even more walking during the next part of the day. After I was done at Nijo Castle, I got back on the subway and rode it to Keage station, which is on the eastern edge of Kyoto. The edges of Kyoto house many of the city’s famed temples and shrines, so this station is a great jumping off point for exploring the area. There are so many places to see that you could easily spend a full day walking around just this one neighborhood, but I only had a few hours of daylight left. 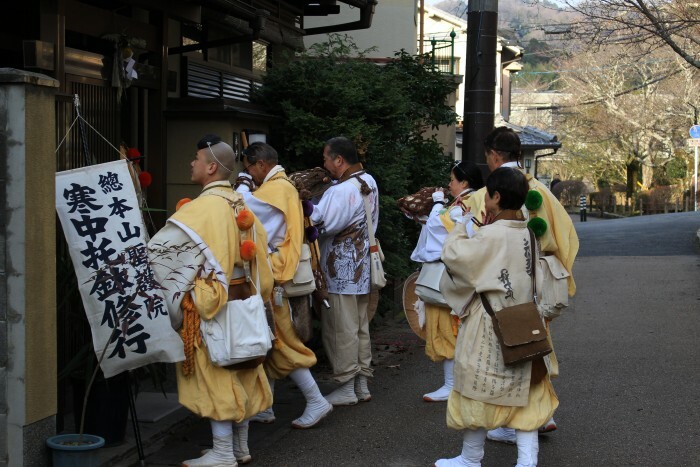 I won’t go into the details of every place in the area, as there are plenty of other sites out there that do a great job of explaining the significance of each shrine & temple. One of these is japangie.com, which is run by a student I met at a great Kyoto beer bar (as usual, there’s a separate post coming about the local beer scene). Suffice to say, this is a beautiful area, and it must be stunning in the spring, summer, and fall. 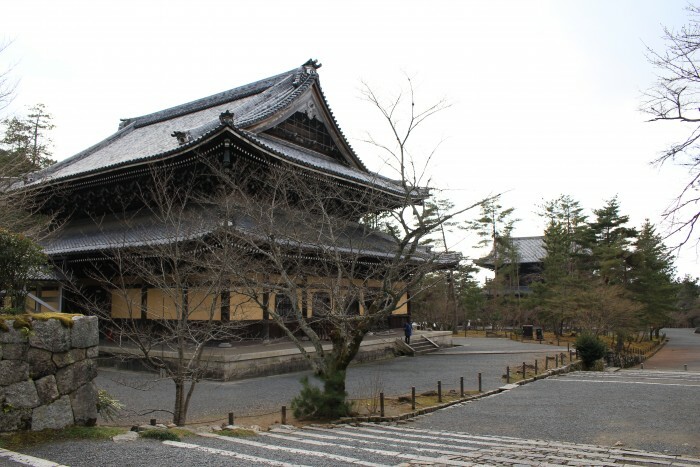 I walked past Konchi-in Temple, Nanyoin, Shinjoin, and Tenjuan, explored Nanzen-ji briefly, then continued north to the main part of my journey: The Philosopher’s Walk (Tetsugaku-no-michi – path of philosophy). 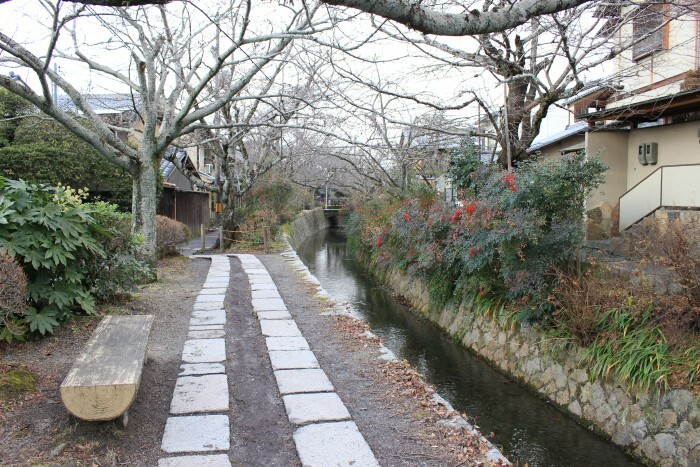 The Philosopher’s Walk follows a canal that winds its way through the eastern part of Kyoto. 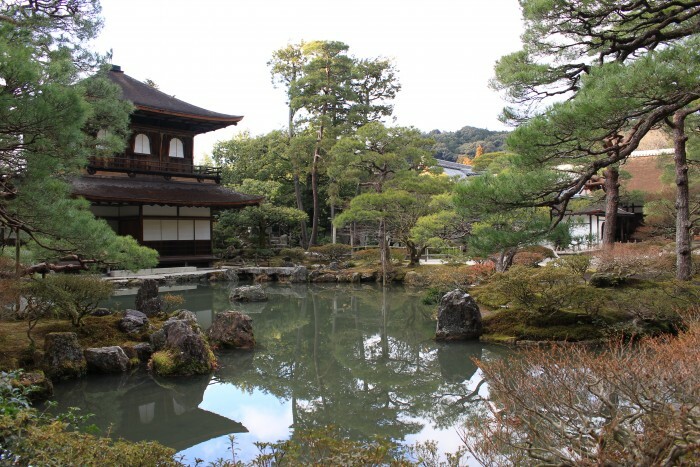 The canal is slightly elevated in places, giving a nice view above the city and some of the surrounding temples and shrines. Given the popularity of the route, many businesses have popped up along the way, including cafes & small arts & crafts stores. When I did the walk it was a cold, grey January day, but there were still other people walking as well. I imagine that the area would get rather crowded during the tourist season (especially cherry blossom season, as the trees line the path), which would certainly change the experience. In addition to tourists who were following the Walk, we were also joined by some religious people who were walking around the neighborhood while playing horns and singing chants. They appeared to be going door-to-door to specific addresses. I don’t know if they were Buddhist or Shinto, or perhaps something else. I’ve been trying to find out more details of what they were doing, but I’ve come up empty. If you can shed some light on this, please do so in the comments below, as I’d love to know. 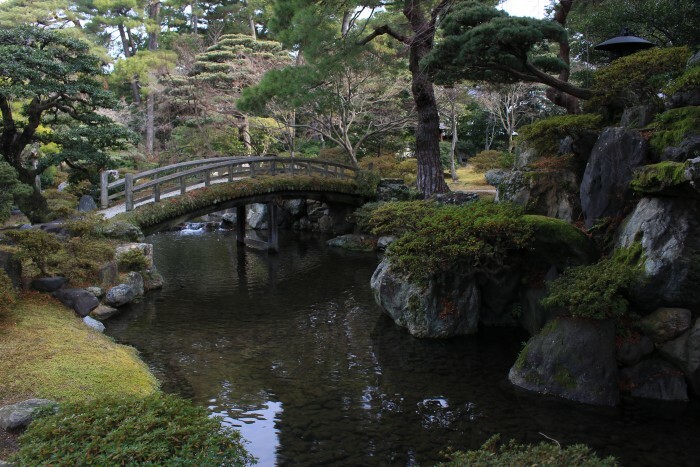 At the northern end of the Philosopher’s Walk sits Ginkakuji (Silver Pavilion). Before I reached it, I passed an array of snack stands. 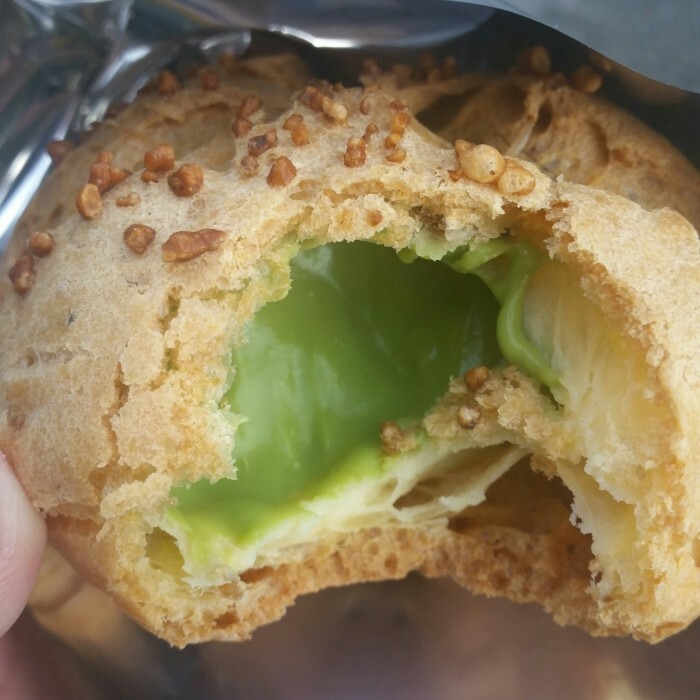 I had fried fish paste with cheese (it tastes much better than it sounds), as well as a green tea cream puff. 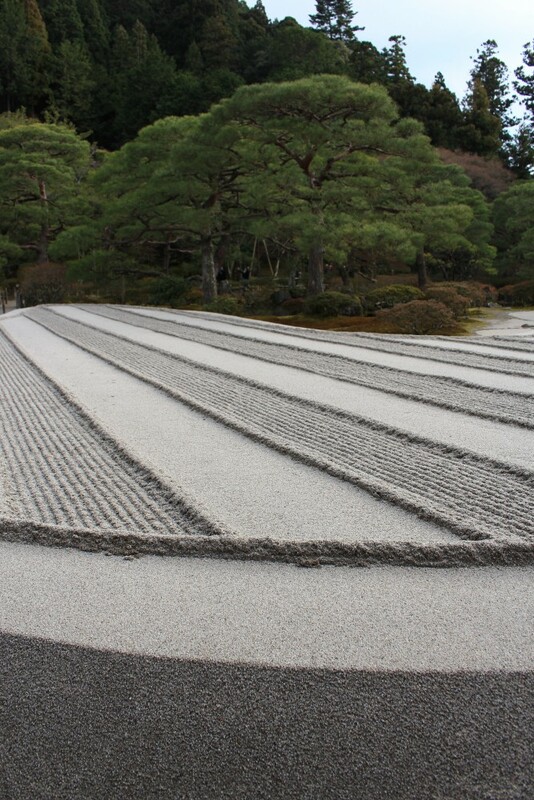 Ginkakuji isn’t actually silver (though plans originally called for it to be covered in silver foil), but nevertheless the Zen temple & gardens are still pretty, even in the fading winter light. There is a path that leads up into the hills, giving a nice view over the entire grounds. 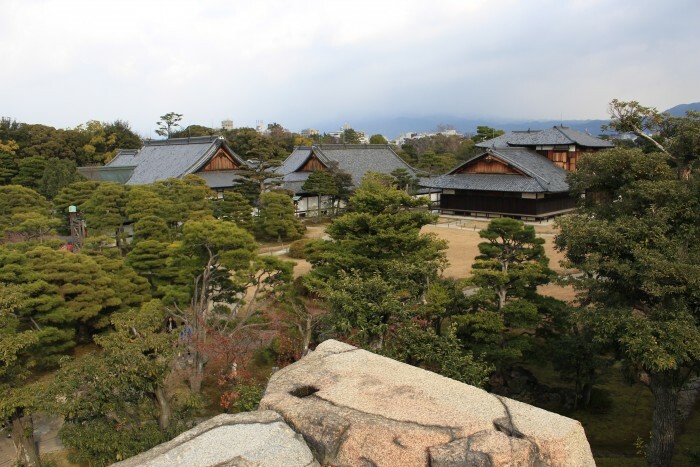 After I was done at Ginkakuji, I walked to the nearest train station, which was quite a long way away. By this point, I had already walked many miles. Once I was on a train, I headed to the area near Sanjo station. There are many bars and restaurants here along the canals that follow the path of the river that cuts through Kyoto. I attempted to go to a place called Anzukko that is well-known for its gyoza, but the restaurant was closed. Instead, I found a nice sushi restaurant called Sushi No Musashi. 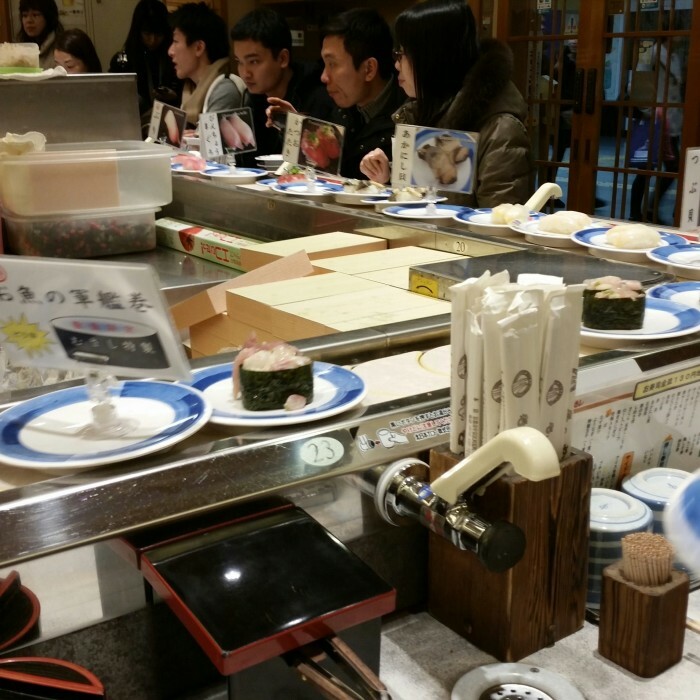 In the United States, conveyor-belt sushi restaurants tend to have a deservedly poor reputation, as the gimmick of moving sushi leads to the realization that the fish is not of the highest quality. This is not the case in Japan, as there is little drop in quality and each plate was only 130 yen. The crowded restaurant saw frequent replenishment of the sushi by the chefs, and I ate about 25 pieces of nigiri for about $16 USD. In addition to the location I went to that night, there is another location inside the Kyoto train station. I would end up visiting that one as well a couple of days later, though I can’t even begin to tell you how to reach it in the maze of the station. Following my sushi dinner, I then headed to a couple of bars, then went back to my hotel to rest for my next day in Kyoto.